Chandanamazha is the story of two cousins Amritha and Varsha, who are completely opposite from each other. Amritha is an orphan who leaves with her Mama-Mami and cousin Varsha. She is very innocent and is illiterate. On the other hand, Varsha is very wise and greedy like her mother Urmila Shah. The story starts with Kokila Modi’s search for a perect bride for her son Aham. She chooses Amritha as her daughter-in-law. This makes Varsha and Urmila jealous of Amritha. Aham leaves his girlfriend Anita for his mother without knowing that Amritha is illiterate. Kinjal loves Umang, the brother of Anita, but Umang cheats Kinjal to take revenge of her sister. Amritha and Aham win a dancing competition during Navratri. The family arranges Kinjal’s marriage with Elesh Mehta. Amritha promises Aham that she will leave Modi Bhavan after Kinjal’s wedding. Kinjal tells her family that she is pregnant. Urmila tells Elesh’s mother about Kinjal’s claimed pregnancy and the marriage is cancelled. The family gets angry at Kinjal when she tells them that she is not pregnant. Kinjal is married to Urmila’s nephew Dhaval. . The story takes the trun there after. 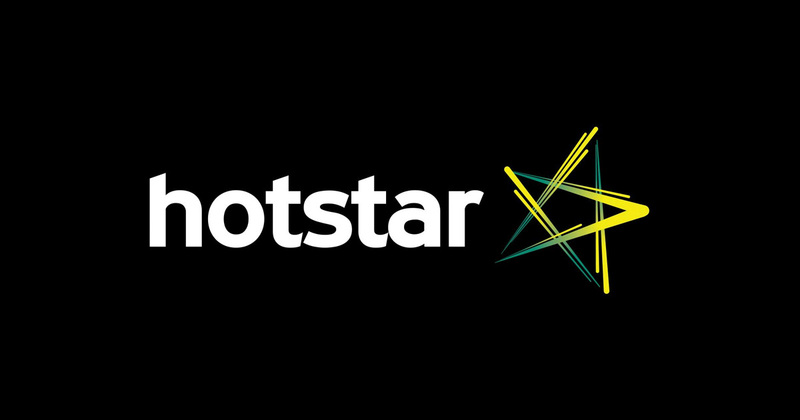 This show completed it’s telecast, Hotstar is used for watching asianet channel serials online. You can download and install it from google play store. Bharya, Vanambadi, seetha kalyanam, kasthooriman, neelakkuyil aare the present prime time shows on the channel. Kumkumapoovu Serial Is Ending This Week. Catch the serial Chandanamazha Every Monday to Friday Starting from 3rd February 2014 at 9.30 pm. Starting supr ayirunu.. Iniyum ithu pole ayirikumenu pratheekshikunu.. Dayavu cheythu ithu AMMA serial pole akaruth. Chandanamazha (story of the Desai’s) is a carbon copy of the Hindi serial ‘Saathiya’. (story of the Mody’s). The only difference thus far being. 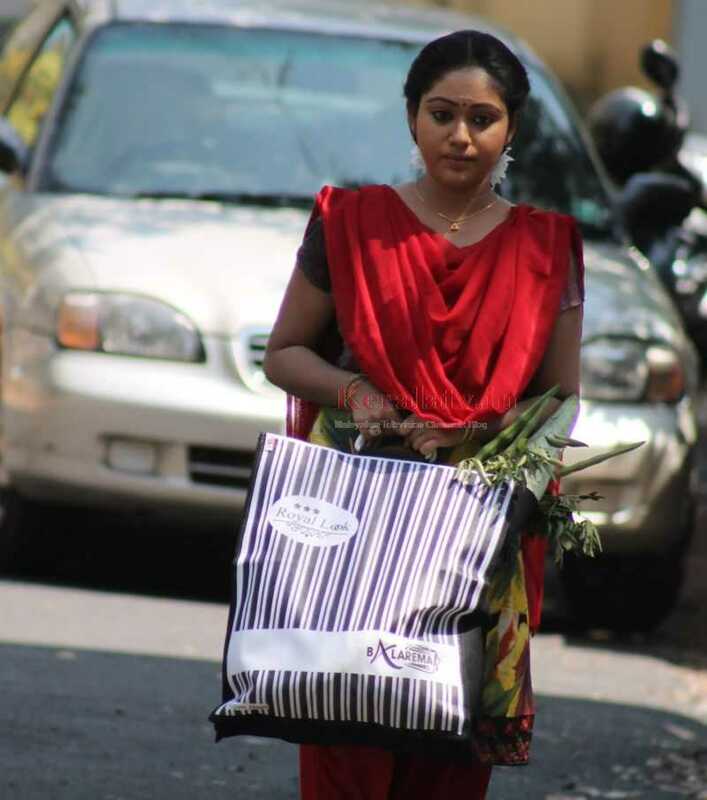 the characters of the Malayalam serial have names different from the Hindi serial. So far Chandanamazha Serial On Asianet Is Impressing, Hope you will keep the Tempo. Please Post Chandanamazha Serial Latest Episodes Here.